BossFeed Briefing for December 19, 2016. We're just two weeks away the New Year, which will bring minimum wage increases in Seattle and across the state. Inauguration day is three weeks later. ☠️ The deadliest month for coal miners in the history of the US was December 1907, when 5 separate mining disasters killed more than 700 people. 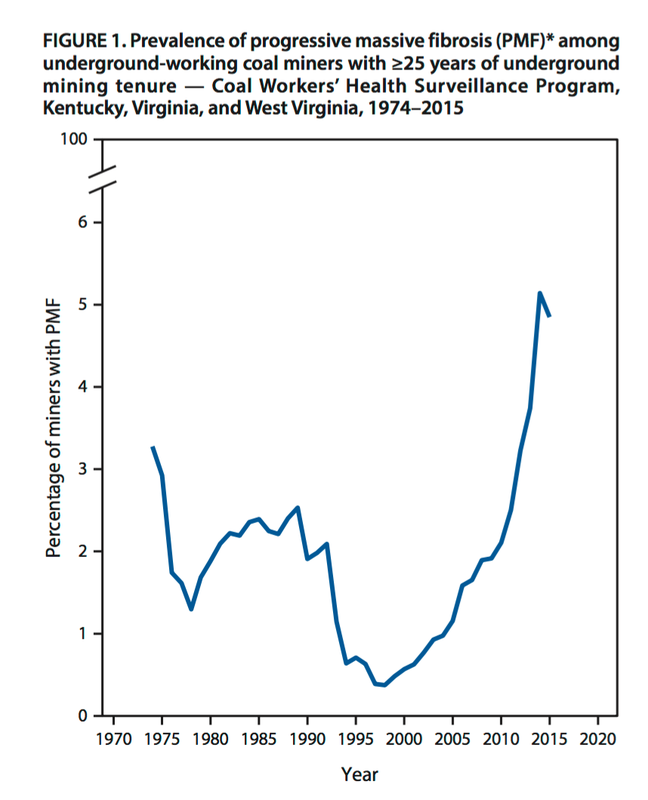 One hundred nine years later, cases of black lung are surging, and nobody is quite sure why. ⏳ Farmworkers don’t get time-and-a-half pay for overtime in Washington State — but dairy workers Patricia Aguilar and Jose Martinez are challenging that exemption in a class-action lawsuit. Dairy is a $1.3 billion industry in Washington, but owners argue they couldn’t possibly afford to follow the same overtime rules as other employers do. 😷 Thanks to Initiative 1433, farmworkers in Washington are going to have a right to paid sick days, however. The value of sick days was underscored yet again this past week when an ammonia leak at a Yakima Valley fruit packinghouse forced evacuations of nearby schools, homes, and workplaces. 🙋 What should Murray do? Donald Tump has nominated anti-minimum wage fast food CEO Andy Puzder to be the next Secretary of Labor — and Washington’s Senator Patty Murray is a top member of the committee that will hold his confirmation hearings. Join us in urging her to ask the tough questions. 🕵 Why so unequal? Washington’s unemployment rate dropped to 5.3% — the lowest it’s been since the Great Recession of 2008. The economy remains wildly uneven though — unemployment in high-wage Seattle is just 3.4%, but it’s 8.5% in Grays Harbor County and above 9% in Ferry County. The $11/hour minimum coming on January 1st (on the way to $13.50) should help. 🏰 Governor Inslee released his proposed budget for 2017-18, which includes substantial new sources of revenue, including a tax on profits from investment income. This capital gains tax would raise close to $1 billion a year for education, mental health, and other services. It would apply to about 48,000 of the wealthiest families in the state.